Top Indian fashion and lifestyle blog: Why is Irrfan Khan roaming around the city today looking for its locks and the keys? 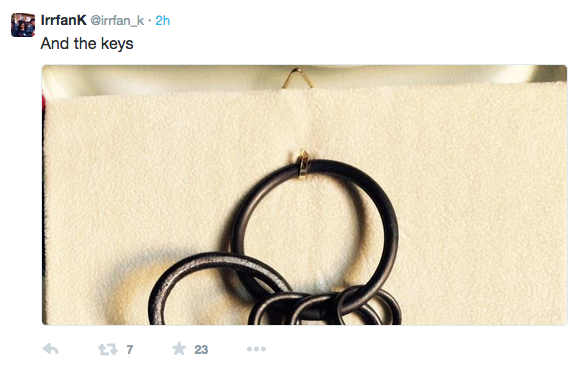 Why is Irrfan Khan roaming around the city today looking for its locks and the keys? 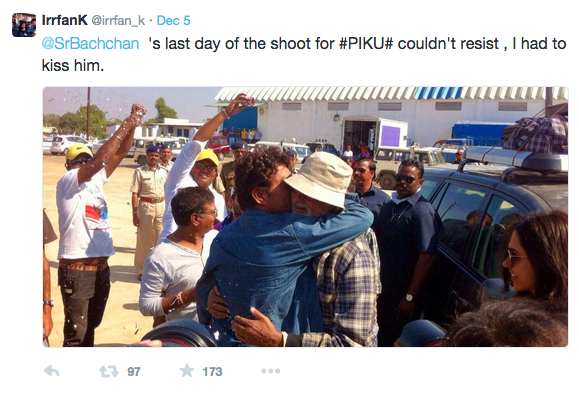 Irrfan Khan got really emotional when Amitabh wrapped his shoot for Piku. He hugged and kissed the senior actor and tweeted this picture. 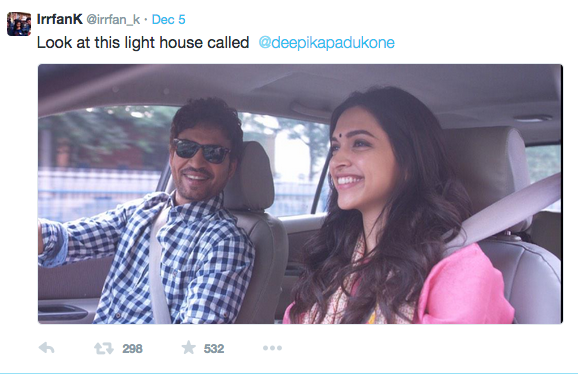 Irrfan, who himself is known as being a houseful of talent, praised Deepika as a "lighthouse". But now what locks and keys is he looking for in the city? What is the mystery? Is it related to the film Piku?